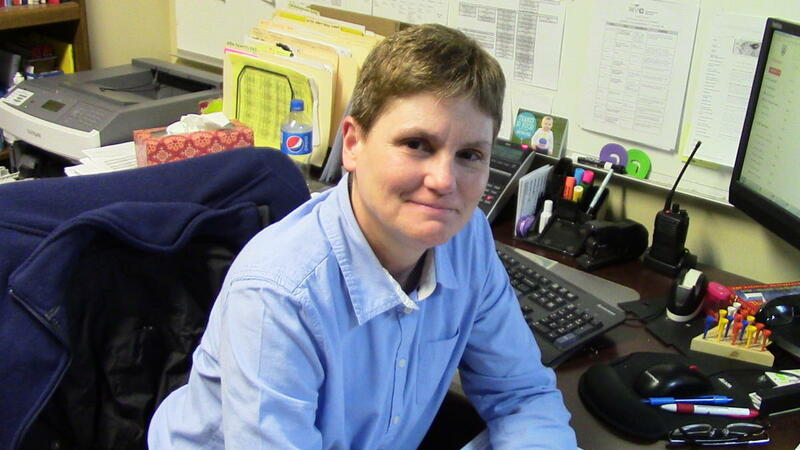 Pat has over 12 years of experience as a school counselor with New York City Public Schools. She currently works with students in grades 9-12 at Bronx Center for Science and Mathematics, a public school in the South Bronx. Pat strongly believes in the value of incorporating social emotional learning and character growth into students’ daily schedules. Beyond her role as a guidance counselor, she has taught many elective classes that focus on preparing students for life beyond college and career. She is a certified facilitator of the QUESTion Class, and has taught the course continuously since it was first piloted at BCSM.